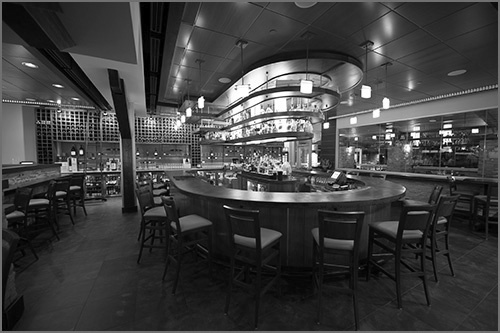 The Winewood Grill | A classic blend of American cuisine and artisan creativity. Winewood Grill and its culinary team take great pride in producing made from scratch recipes with artisan creativity, using the finest and freshest ingredients available. A Winewood meal is an exploration of the senses. We invite you to experience all we have to offer. However you choose to experience Winewood, we know your visit will be memorable. David Froberg every Thursday night. Offered at the bar only.